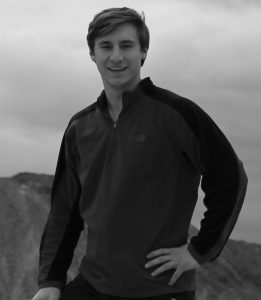 Poet Colton Babladelis is a native of the Upper Peninsula of Michigan where he spent most of his childhood exploring the incredible forests, rivers, and lakes. His love of nature has found its way into most parts of his life, and surfaces in both his poetry and his work at the Erb Institute at the University of Michigan. Drawing inspiration from travel and diverse cultures and nature around the world, Colton strives to address the timeless dichotomies of the world: night and day, light and dark, love and hate. Follow Colton on his Website and Twitter. 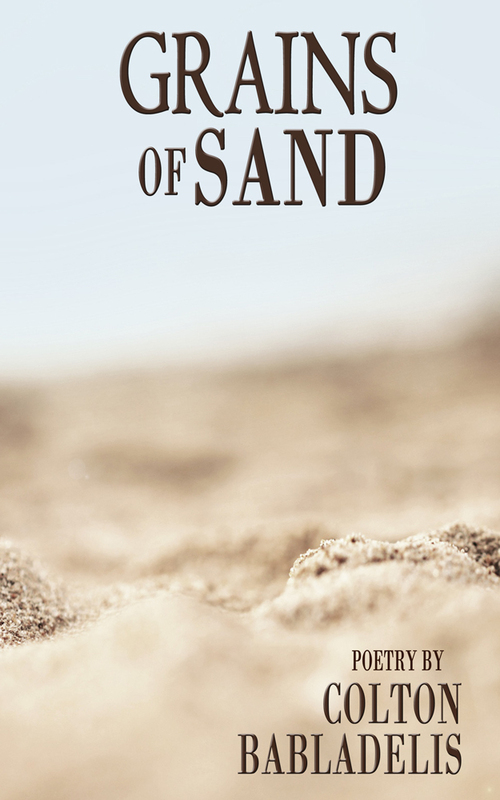 Grains of Sand is an exploration of timeless questions about our place in nature and the nature of love. It gives agency and voice to the world around us, to the things that we interact with but never speak to. Like a grain of sand, something small that is part of something so much larger and more powerful, so too are we all part of something larger, an interconnected web that stretches and bends as time passes. With his debut poetry collection, Colton Babladelis reflects the lyrical inspiration of his ancestral land, Greece, and time spent traveling through the United States and Central America.